Hot water crust pastry can be tricky to work with if you don’t work quickly – because it has lard in it, the minute it cools down the lard hardens and it becomes rigid and hard. When chopping the pork ensure you remove all white sinew strips. Dice into 5mm pieces. Preheat the oven to 200°C (180°C for fan oven). 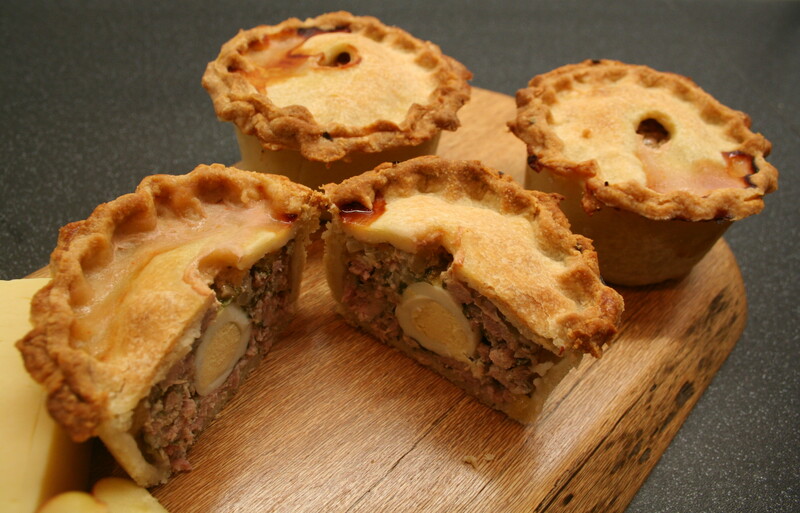 Use a muffin tin to make the pork pies in – however try to use one which has straight sides instead of tapered ones as this will give the pies a more authentic shape. I used a silicon tin for large muffins – which was the perfect size and shape for these. Sift the flours into a bowl, dice the butter and rub it into the flour until the mixture resembles breadcrumbs. In a small saucepan bring the water and salt to the boil, then add the lard and stir until the lard has melted. Pour the water and lard into the flour and butter mixture and stir to form a dough. Tip the dough onto a floured work surface and work into a smooth ball. It is at this stage that you must work quickly while the dough is still warm. Roll the pastry out to a thickness of about 3mm. 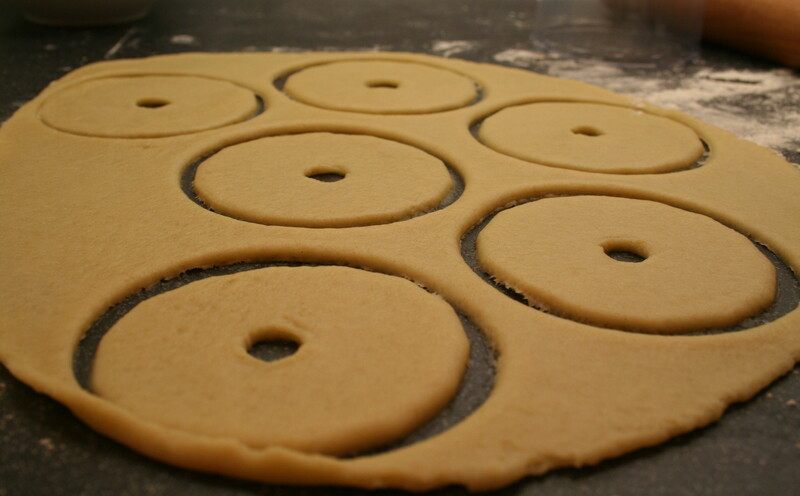 Cut out six 15cm circles and use these to line a holes in the muffin tin. Cut out six 10cm circles for the lids. Using a piping nozzle (or any other pointy kitchen implement) make a hole in the middle of each circle and gently widen it with a circular motion. Set the lids aside. 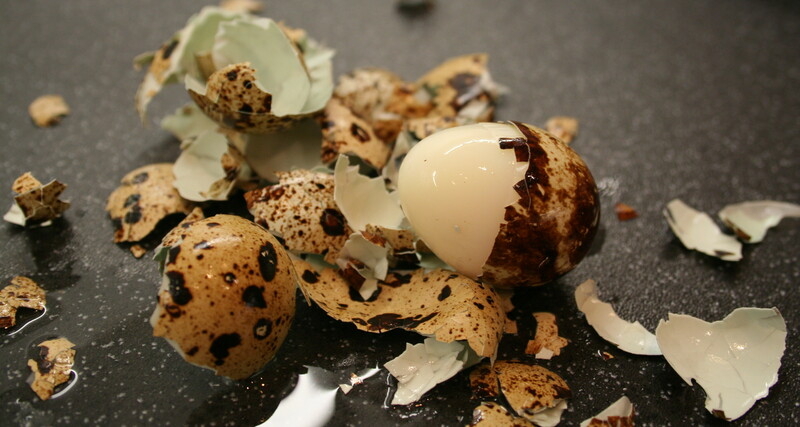 For the filling, cook the quail eggs in a saucepan of boiling water for 2 minutes. 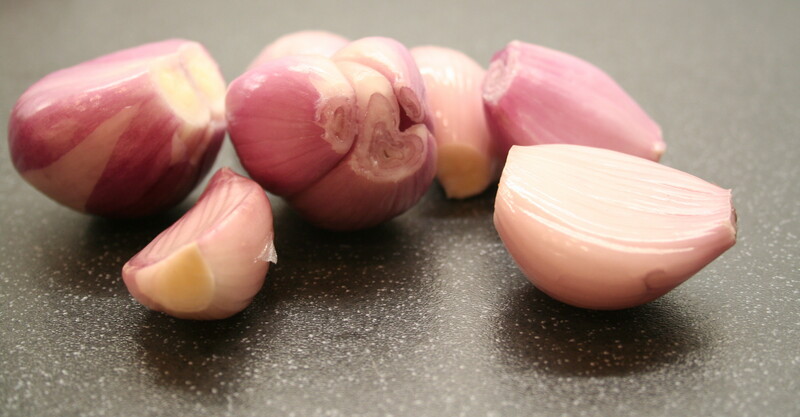 Place immediately in cold water to stop them cooking further and once cool, peel carefully and set aside. 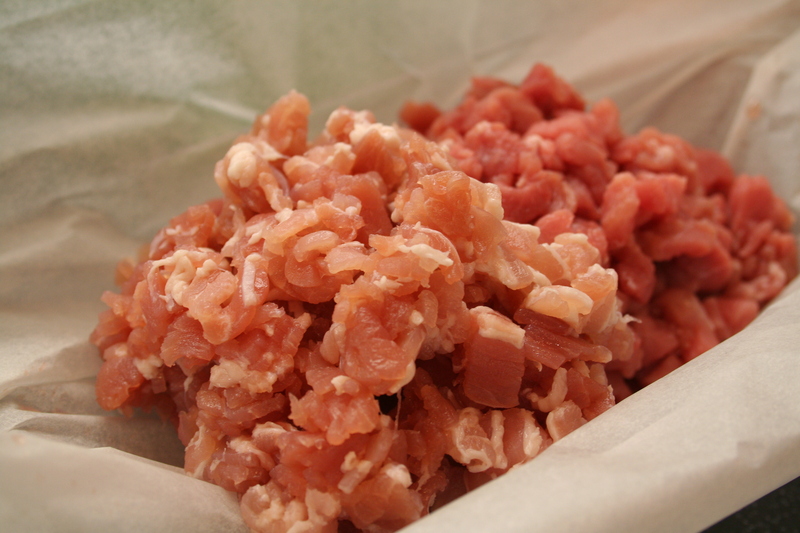 Put the finely chopped shallots, pork, bacon and parsley into a bowl, season with salt and freshly ground black pepper and mix well until combined. 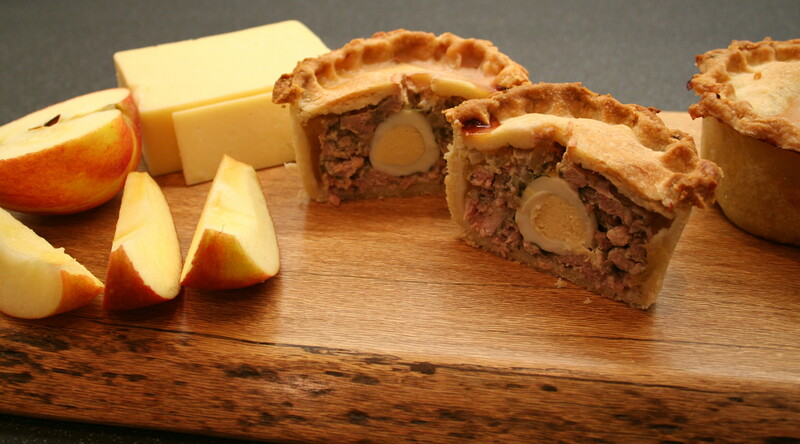 Spoon a little of the mixture into each lined pie case, place a quail’s egg in the centre and spoon more filling around it. 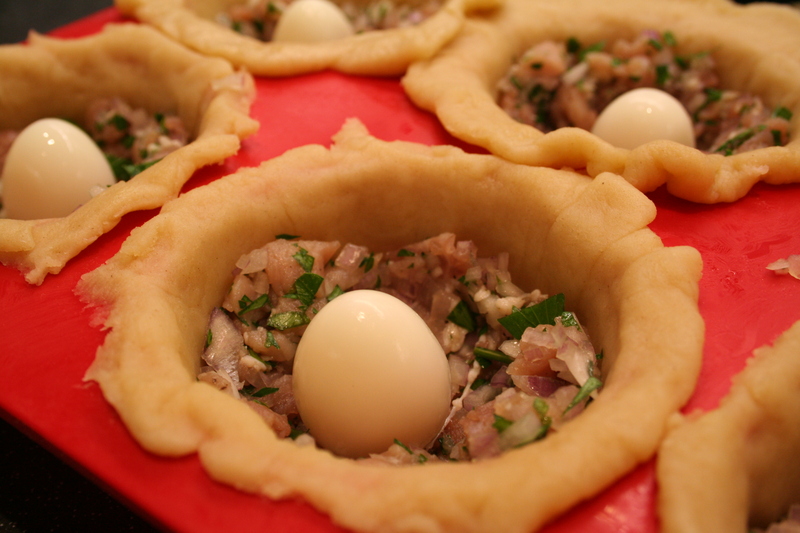 The filling should fit snugly in the pastry case and over the top of the egg. Brush the edge of each pe case with beaten egg, place the lids on top and crimp the edges together to seal completely. Bake for 40 minutes. Once cooked, set the pies aside to cool for 10 minutes. Dissolve the stock cube in the boiling water. Soak the gelatine leaves in cold water for a couple of minutes until soft, then squeeze out the excess water and dissolve into the warm chicken stock. 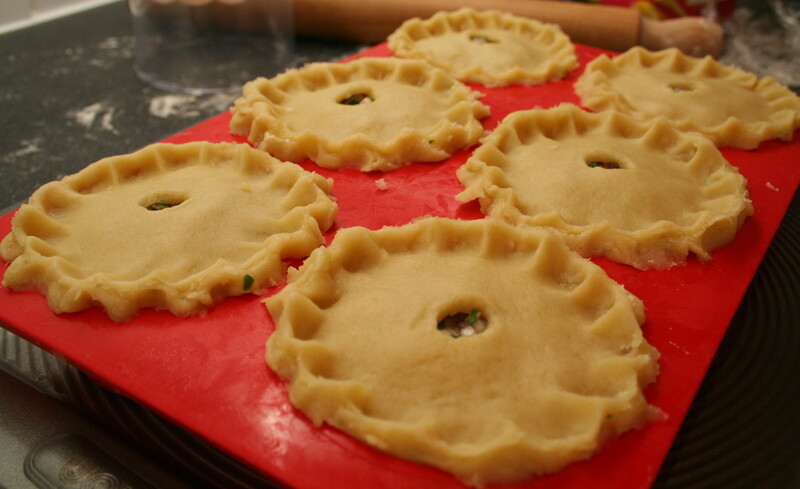 Gently pour the gelatine stock into the hole in the top of each pie until the hollow cavity within the pie is filled. Allow the pies to set in the fridge overnight. This entry was posted on Sunday, October 30th, 2011 at 22:49	and tagged with picnic, pies, pork, quails eggs and posted in pie. You can follow any responses to this entry through the RSS 2.0 feed. Your Dad would have been so very proud of your blog and what you are doing! Well done! Looking good g… Once again you amaze me. They are so cute, I made 24 of them for lunches at work. If you freeze them before vacuum seal. they will come out perfect if you thaw them ouside the wrap in the fridge. I’m so pleased you liked them. Thank you for the feedback, it’s always nice to know when anyone enjoys the recipes I share here. Thanks forthe lovely comments and my sincere apologies for the delay in reply – my baking tins were in a box after renovating and I hadn’t unpacked then yet. My tin measures 8cm across (diameter) and 5cm deep. Let me know if you struggle to source one in Holland and I can help you find one here.